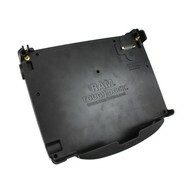 RAM Tough-Dock™ Powered Dock with port replication for the Panasonic Toughbook® CF-52. 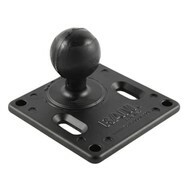 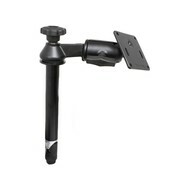 RAM RAM-2461U, 75mm x 75mm VESA ball/base adapter not included with purchase. Alleen op bestelling; Levertijd 3-4 weken.